Discover the unmatched lifestyle at The Reserve at Parkwick! 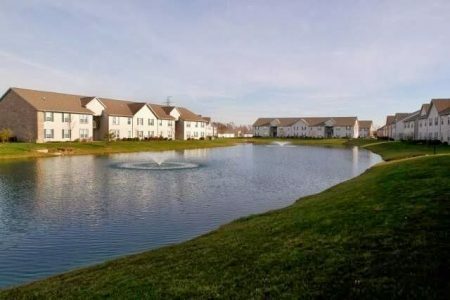 Offering spacious one and two bedroom apartments with superb amenities that include washer & dryer hookups, fully equipped kitchens and walk in closets. Minutes from major shopping, dining and entertainment; you'll find everything you need at The Reserve at Parkwick. Relax around our spectacular pond or lounge by the pool.